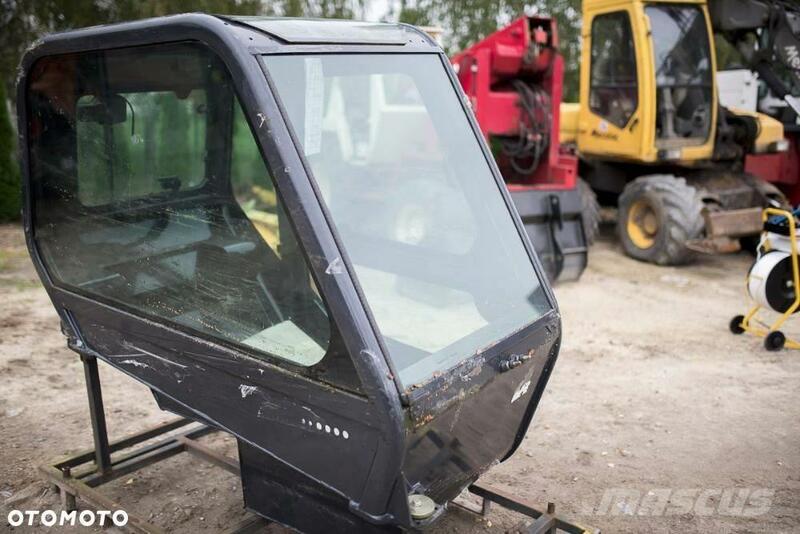 Cabin Manitou, new, never used. 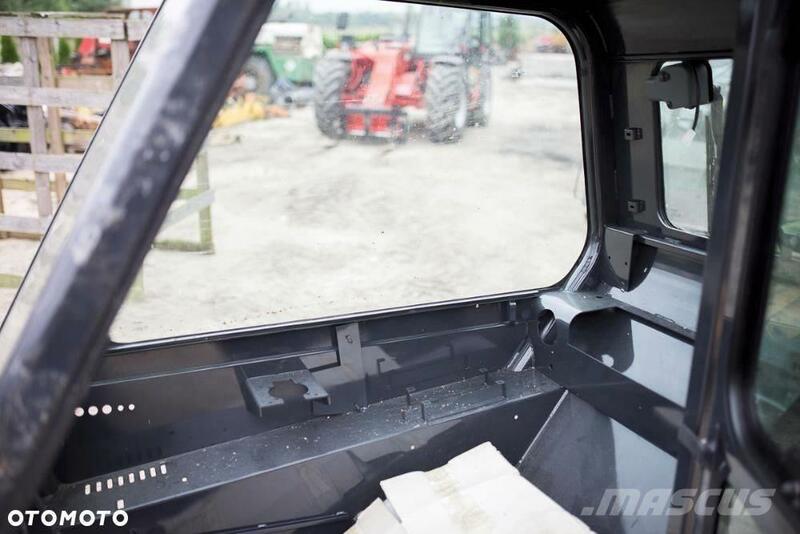 On Mascus UK you can find Manitou Kabina 1740, 1440, 1637, 1640, 1540 Inne Nowa LS cabin. The price of this Manitou Kabina 1740, 1440, 1637, 1640, 1540 Inne Nowa LS is £1,616 and it was produced in -. This machine is located in 28-400 Pińczów Poland. 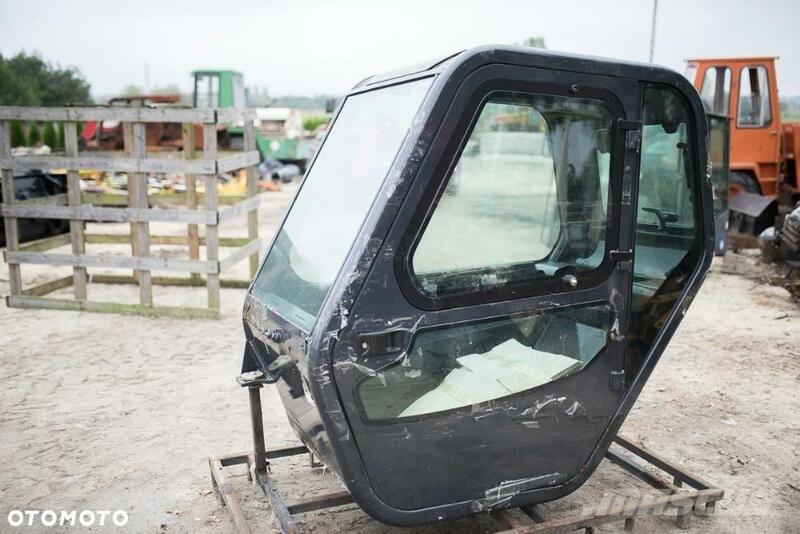 On Mascus UK you can find Manitou Kabina 1740, 1440, 1637, 1640, 1540 Inne Nowa LS and much more other models of cabin.